For the February InterNations Official Event, we have chosen a fantastic new location for you! 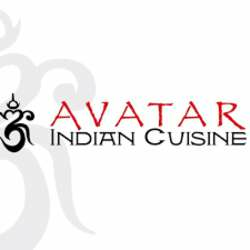 Avatar Indian Cuisine is simply the best in town!! Avatar has brought back the glorious epicurean classics with exceptional value and in a comfortable ambiance. What distinguishes all of the Chef’s dishes (curries and tandoori) is the precision of flavors, nothing overwhelmingly spicy, but each dish with its own clear aroma and taste, and its own distinctive texture – all at affordable prices.....it is absolutely sensational! We are looking forward to seeing you at the 'Avatar Indian Restaurant in Escazú!